Are you ready to put your client’s ideas into action? In five simple steps, your client’s charitable journey with WCF can begin. We offer six types of funds at the Wichita Community Foundation. 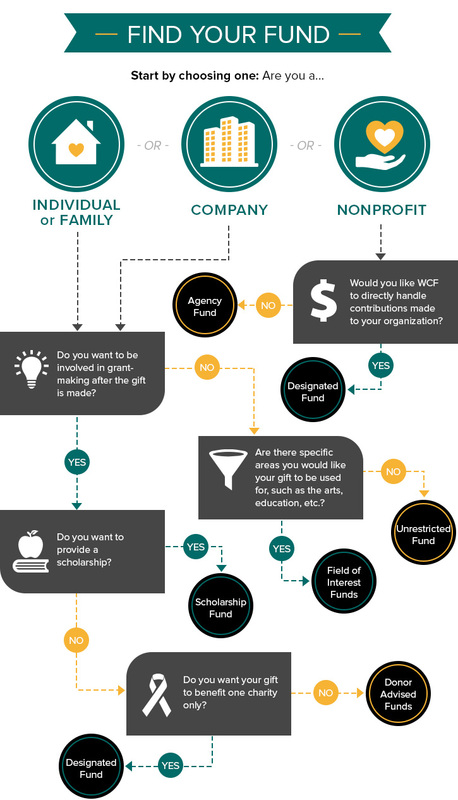 The Find Your Fund quiz can help determine how WCF can help your client meet their charitable intentions. We accept a variety of assets – both current and through planned giving, including cash, real estate, wills and revocable trusts and much more. After your client decides what type of fund they’re interested in, they must determine whether the gift (with the exception of an Unrestricted Fund gift) will be endowed or non-endowed. We’re happy to help your client decide whether they want the gift to last forever, or if their intention is to make an immediate, yet short-term, impact. 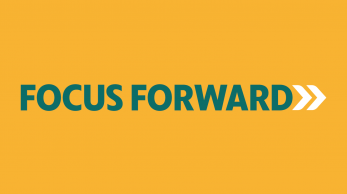 An endowment means WCF invests the capital and only the interest generated from the investment is used to issue grants. The initial investment is never touched, ensuring that the gift is a permanent source of funding for our community. A non-endowed fund utilizes the donated capital in its entirety. Once your client has selected a fund, we will finalize the process through our fund agreement forms. Once you and your client have reviewed a sample fund agreement, contact us. We look forward to exploring the possibility of working together to better serve your clients.